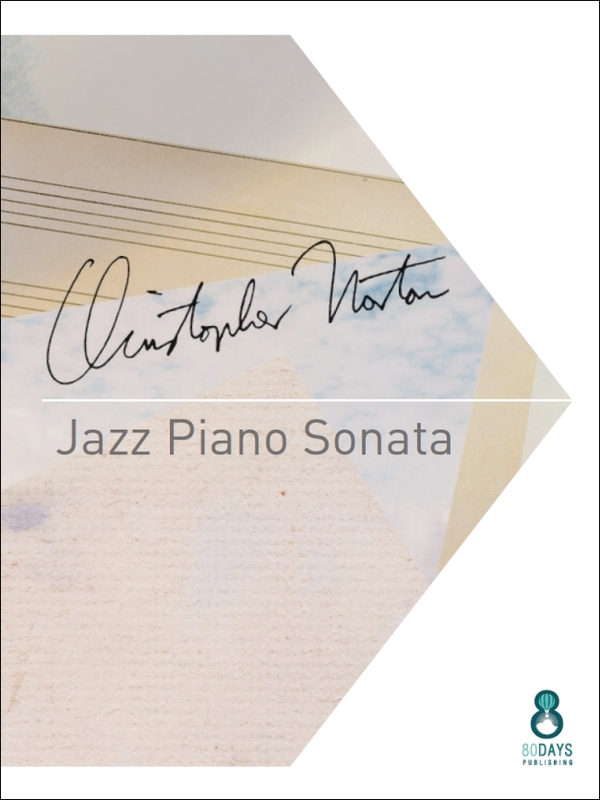 Christopher Norton is well-known throughout the world for his compositions for piano, particularly the Microjazz series, published by Boosey & Hawkes, and Connections for Piano, published by 80 Days Publishing in the UK and Clear Note in the US. His music is popular with piano students as well as professional performers, because he writes well for the piano, has a subtle blend of jazz, pop and classical influences and has a distinctive style of writing that appeals to a wide range of audiences. 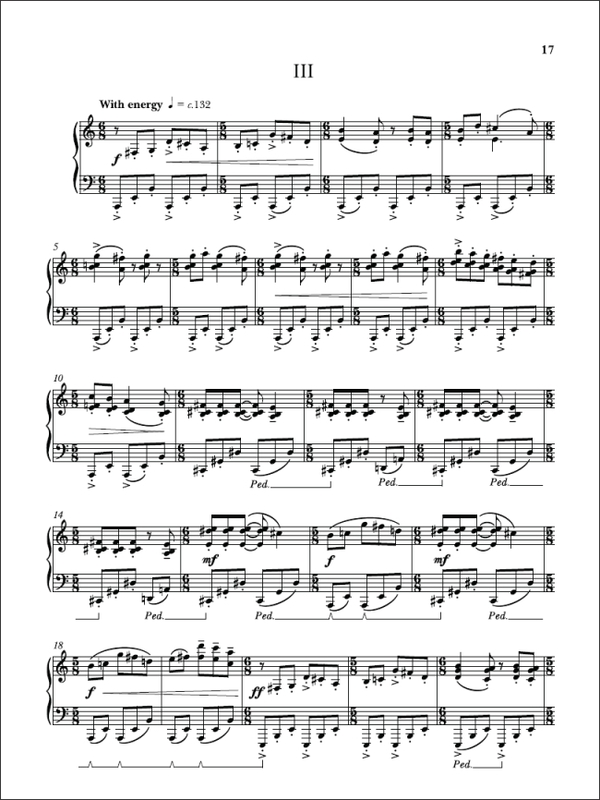 The Jazz Piano Sonata was written for Jovanni- Rey V. de Pedro in 2013 and is in three movements – fast-slow-very fast! It has already been played many times in various countries. The first movement has a light-hearted first section, announced without preamble, which alternates a jazzy tune with rising arpeggiated figures. 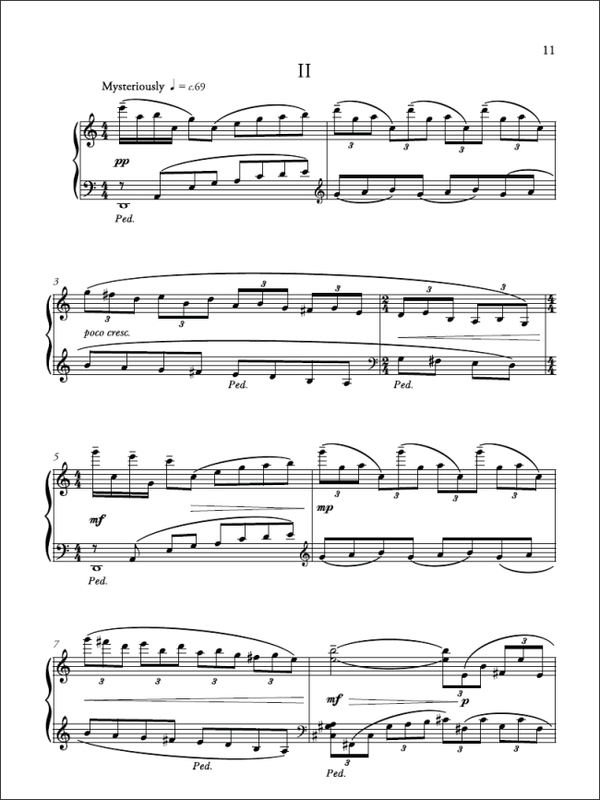 The section builds to a climax, which leads to a more lyrical second theme. A playful development of the arpeggiated figures follows. This builds to a mysterious cluster chord. As though to compensate, the first theme is then played with whimsically, leading to a sudden burst of ragtime! 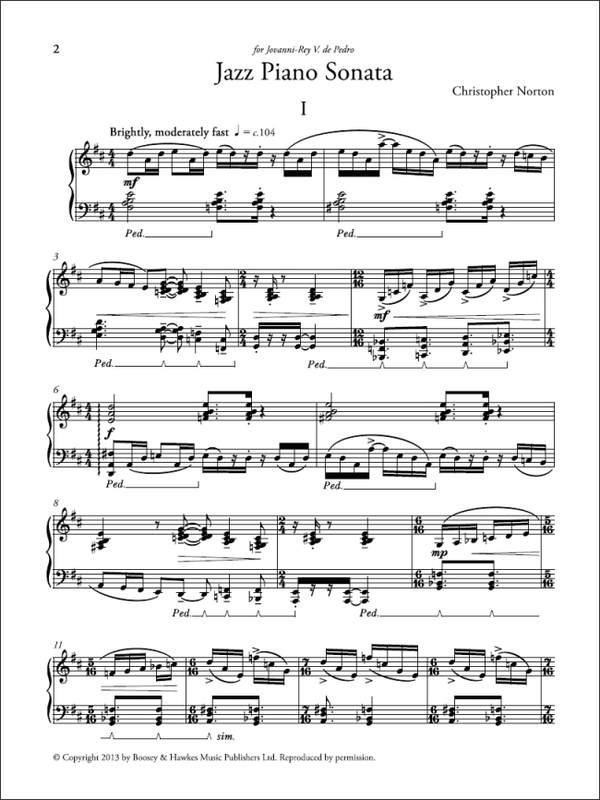 A varied version of the first section returns and leads to a florid but delicate restatement of the second theme and another build-up using the arpeggiated idea, leading to a climax and a short, fanciful coda that disappears into nothing. The second movement takes Sierra from the Rock Preludes Collection (Boosey & Hawkes) as a starting point and weaves an impressionistic fantasy around it. In short paragraphs, a long first melody unfolds, full of big leaps and continually dissolving into ethereal triplets. 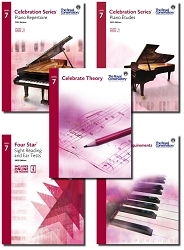 The music sinks down a half-step, becoming even more mysterious and a second main idea emerges, which builds and is played with, becoming ever more ornate, before a final statement of the main theme winds the piece to a peaceful conclusion. The third movement is very fast and in 11/8 much of the time. 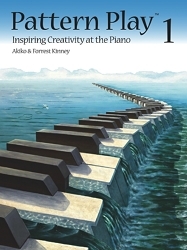 The main theme consists of two long paragraphs, followed by a new idea that is intended to build excitement. This winds down quickly to a new, Phrygian idea that playfully mixes 3/4 and 6/8. Dramatic block chords storm in and gradually simmer down to make way for a development of the Phrygian idea. This is followed by yet another new idea, using “locked hand” writing. Block chords and linear writing alternate before the first theme bubbles back up and there is a restatement. This unexpectedly leads to a glissando and a heroic version of the Phrygian theme. Excitement and pace build before a furioso ending. The sonata was premiered by Jovanni-Rey V. de Pedro at the Australasian Piano Pedagogy Conference on 2 July 2013.